The doors of Chick-fil-A Casa Grande first opened in 2010. We are located on the corner of Florence Blvd. and Promenade Pkwy, just inside the Promenade Shopping Center. Our local franchise owner, Megan Johnson is a proud partner to the community and we are happy to serve those around us and those just passing through. At Chick-fil-A, we believe in providing our guests the best Restaurant experience we can. Our team prides itself on providing great tasting food and a comfortable environment in which to enjoy it. We offer great career opportunities with great advancement potentials. Significant majority of our owner/operators started as crew members. Join us and see your career flourish. 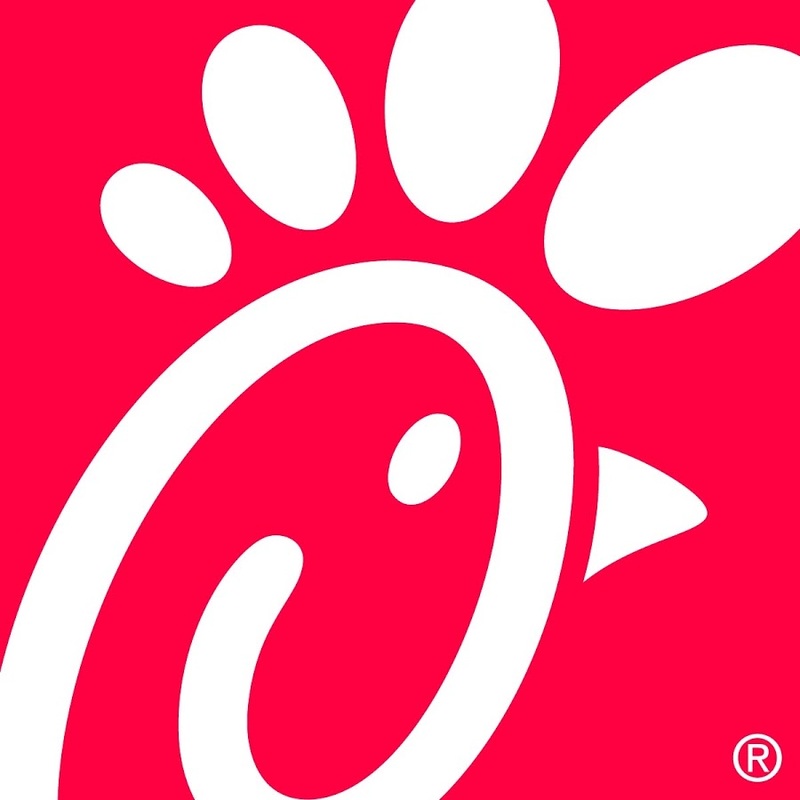 As a Chick-fil-A employee you could be offered great benefits including educational scholarships, insurance, management training, Sundays off, flexible schedule and so much more!